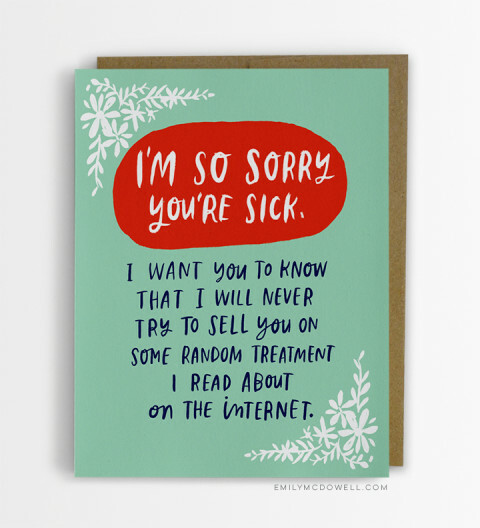 Why is someone with a writing blog following a knitting blog and then blogging about empathy cards? Because I can. Emily creates and sells cards and stuff. 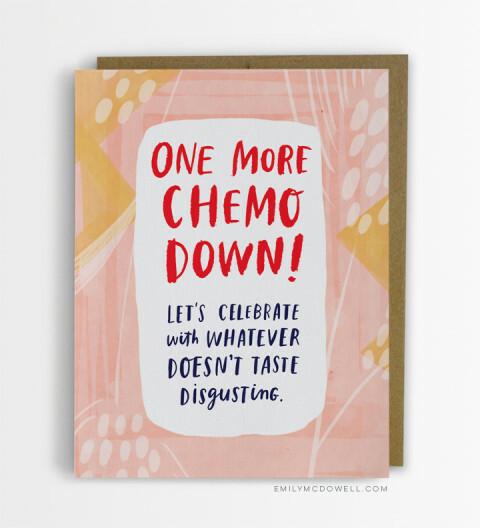 Her latest line of cards are empathy cards, and as a cancer survivor I have to say these are perfect. 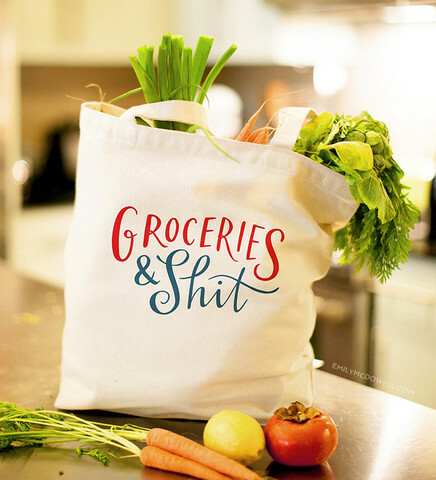 And how can you ignore a bag like this…. OK, the bag isn’t an empathy bag. Then again, I’m not really a big fan of grocery shopping, so maybe it is. This entry was posted in Charlotte Copper, Emily McDowell, Empathy Cards by Charlotte Copper. Bookmark the permalink.